Kathryn is a Solicitor specialising in domestic and commercial conveyancing. She undertook a varied traineeship with a firm in Hamilton, qualifying in 2012, where she continued to practice until moving to the firm’s south side branch. Having gained valuable experience in a firm which also provided estate agency services, Kathryn found an enjoyment in conveyancing transactions and began to specialise in domestic conveyancing. Kathryn joined Raeside Chisholm’s busy conveyancing department in July 2017, upon returning to work from maternity leave. 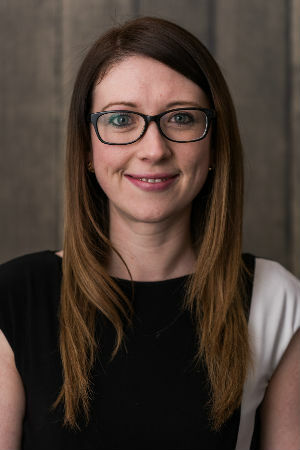 Kathryn has also had the benefit of undertaking commercial conveyancing transactions and assists the commercial department when required.Kathryn is a Solicitor specialising in domestic and commercial conveyancing. Out of the office Kathryn enjoys spending time with her family, days out, music and cinema.